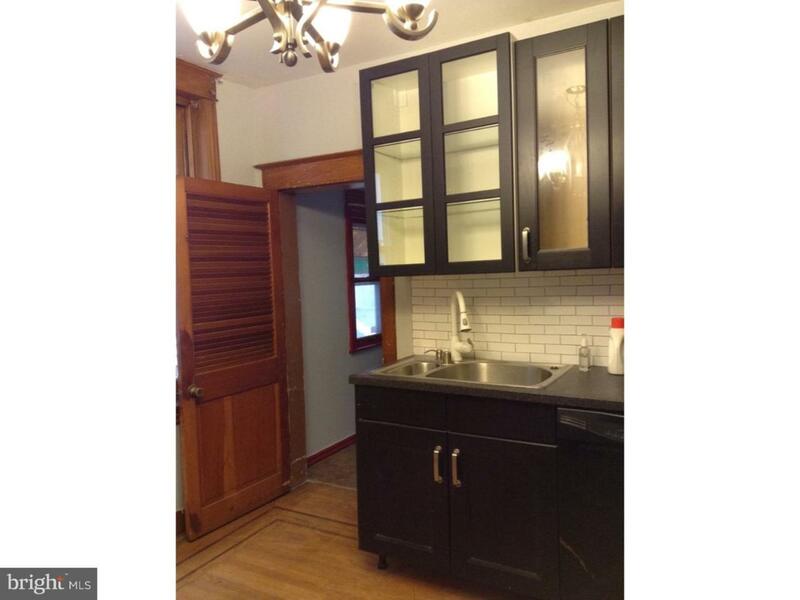 Port Richmond area 3 bedroom 1.5 bath home loaded with original charm, close to Harrowgate Park, the Aramingo shopping district, the El Train, and easy access to Center City. This 1,335 square foot home features an open porch front with a front garden and mature plantings. There is a nice cemented private rear yard as well. 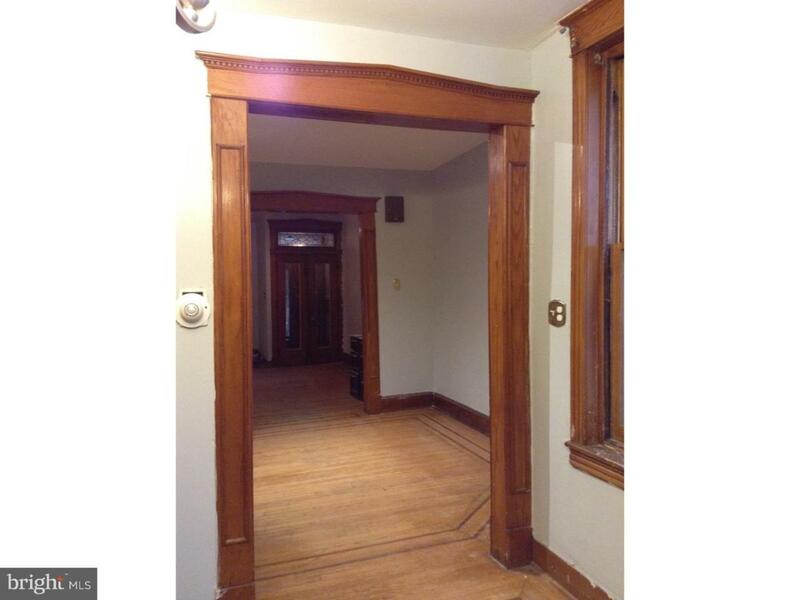 The first floor vestibule leads to the open living room. 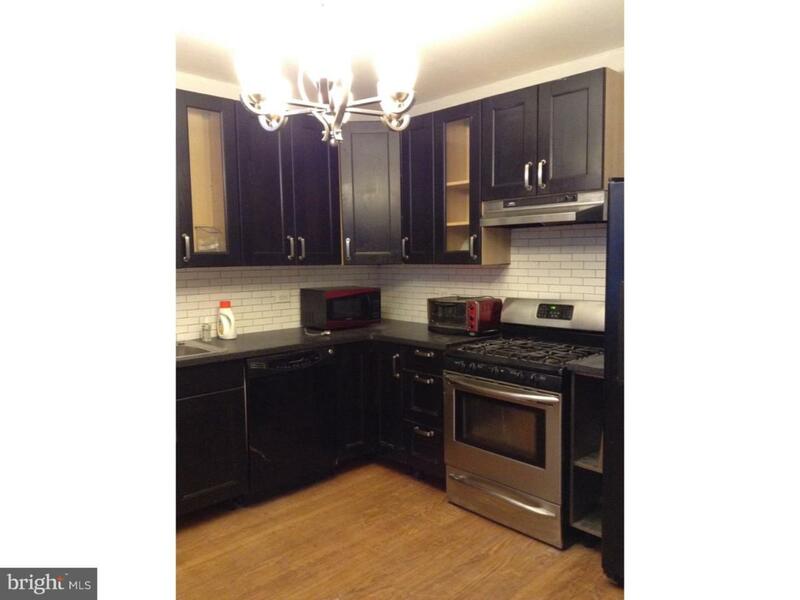 There is a formal dining area and spacious kitchen that leads to the washer and dryer and then to the yard. Original hardwood floor are in amazing shape and many of the original features are reminiscence of Old World Philadelphia. 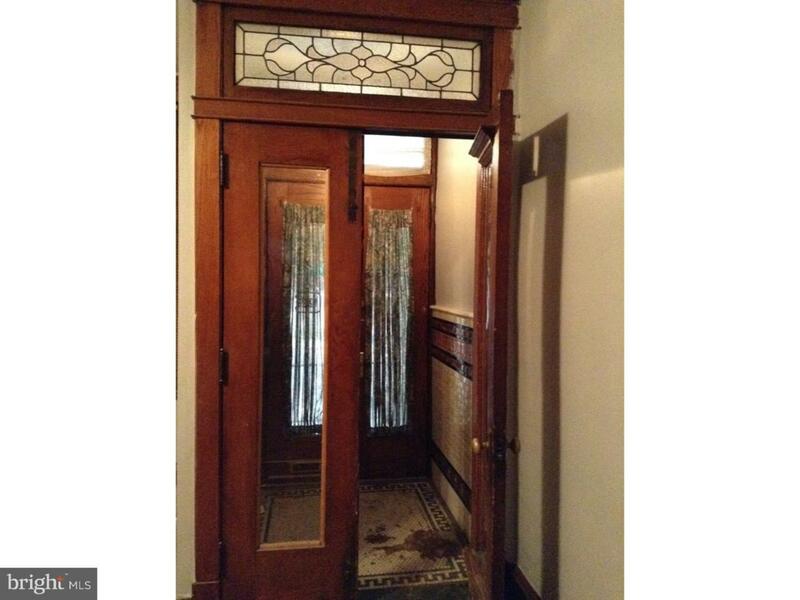 The 2nd floor has 3 large bedrooms, the all bedrooms include a beautiful built-in original style closet, large period style bath in amazing condition with skylight, and the basement is enormous with a toilet, and more than ample storage. Forced hot air heat.